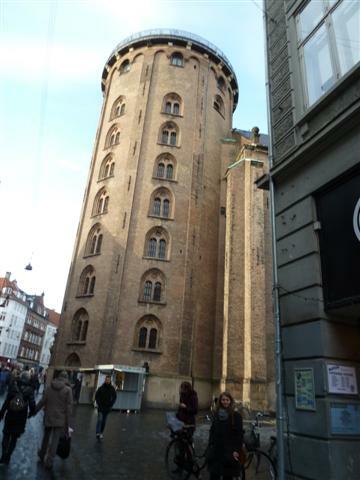 At first glance, Copenhagen in Denmark looks like a typical European city. Then gradually you begin to notice the differences. For a start, there’s hardly any traffic on the roads; well, not traffic as we are used to it in the UK! 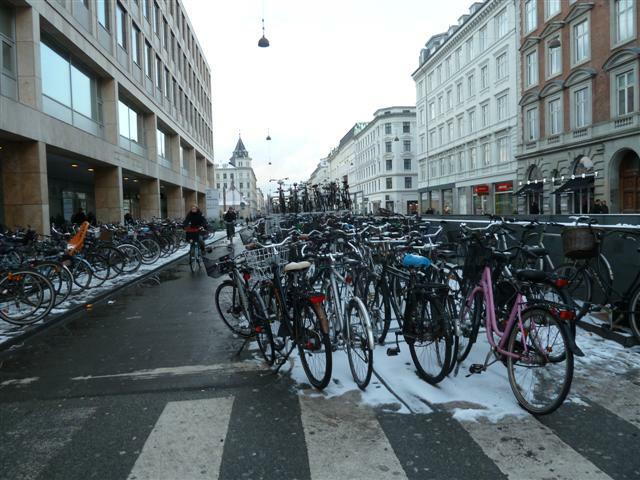 And there are bikes parked everywhere – thousands of them. But amazingly, none of them are chained up, because the Danish wouldn’t dream of stealing one! There are bike racks lining the middle of the streets, and parked along the pavements in racks. In fact, there’s a cycle parking problem. But if they can’t find a parking space, they just seem to dump them somewhere convenient! Of course there are cars and delivery vans. But it’s the bikes that cluster at the traffic lights and take off together when the lights change to green. There are wide bicycle lanes everywhere, with a small brick wall between the bike lanes and the car lanes. Around 38% of the population commute by bike. I loved the bikes with a sort of big box on the front where they could snuggle a couple of children under blankets, and there’s still plenty of room for their shopping. In one part of Copenhagen there is a bike motorway where they can cycle for 20 minutes without a red light! The city is aiming to be completely CO2 neutral by 2025. Already the traffic lights are windmill-powered and the parking meters are solar-panelled. We travelled from the airport on the Metro, which is completely unmanned, which was a bit scary if we thought about it too much. But it was regular, streamlined and completely efficient. And there’s a great view at the front, without a driver in the way! The Metro opened in 2002 and operates round the clock. There are Metro Stewards on board, and CCTV everywhere. You can buy season tickets for travelling, but nobody checks them! 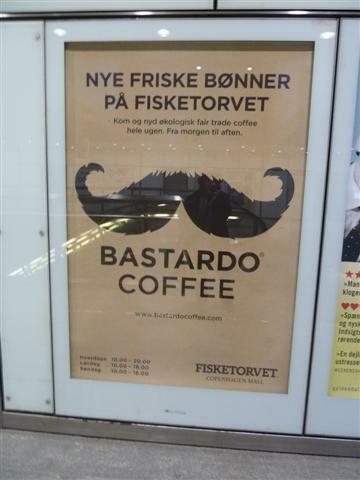 You could easily travel without one, but I very much doubt if any of the Danish would do that. Although there was snow around, it was a different type of cold to here, and I found it refreshing. Nothing grinds to a halt because of the weather. Everything carries on as usual – due to the efficiency of the Danish, of course. Little diggers drive around on the roads and pavements, blowing the snow into the air, which is far more efficient and cost-effective than messing around with tons of grit. Everyone dressed warmly and carried along pedalling around on their bikes as they do all the year round! There’s a lot to see and do in the city. And prices are reasonable. I found the Danish very friendly, relaxed and helpful. And honest. The crime rate is very low. We walked around easily as it’s mostly pedestrianised areas, with the occasional bike whizzing past. There’s a wide variety of shops, cafes and restaurants. Do take a stroll along Jaegersborggade. It has around 40 interesting shops, cafes, restaurants and bars. I absolutely LOVED the Royal Smushi Café! Smushi is a made-up word. It’s a cross between Sushi, and the Smorgasbord that Denmark’s famous for. They specialise in the most gorgeous sandwiches that they call savoury cakes. They really are a joy to look at. Note to self; make a note of the idea for weddings and parties. They were so impressive! There is loads to see in and around the city, all a short ride away on the Metro. Of course you can’t visit Denmark without sampling their beer! Every Saturday in February you can join a delightful cruise in a covered canal tour boat around Copenhagen harbour. You will visit no fewer than six different restaurants that will sample their signature dishes featuring mussels. The event is organised by Copenhagen Cooking. Copenhagen Cooking celebrates Danish food culture, good quality and seasonal ingredients. Copenhagen Cooking offers gastronomic adventures with various events that all have one thing in common: FOOD. We stayed in the ****Hotel Kong Arthur, which is only around 10 minutes’ walk from the Metro.